Today, we celebrate 32 years of service from our pontoon caretaker (and ex-skipper) Reggie! 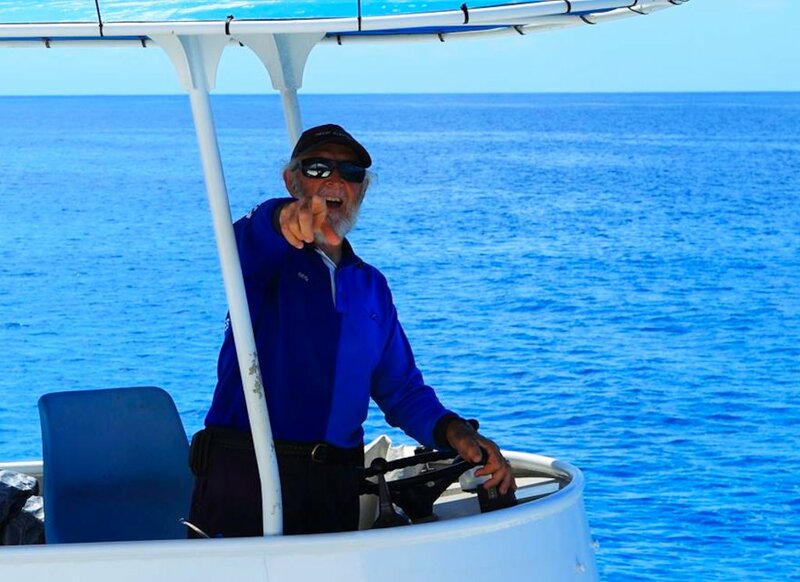 Reggie embarked on his journey with Hayles (forerunner to Great Adventures) in 1986 as a skipper's mate, before working his way up to become the Vessel Master (Skipper). In 1999, he commenced his 'behind the scenes' role as pontoon caretaker, a position which he held up until his last day of work on June 23rd. 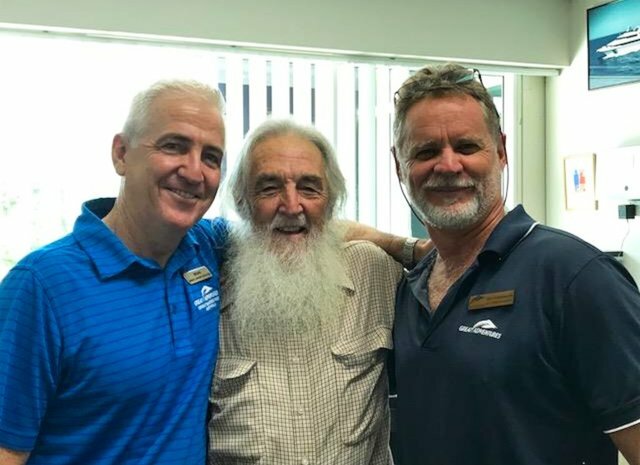 Reggie has been a familiar and important face on the water for over three decades, and we wish him all the very best in his retirement!